Every day between now and February 7th will turn up the excitement about the biggest day of American football, the SUPER BOWL. It will take place right here in the San Francisco Bay Area. Promoters are calling Super Bowl 50 the biggest Super Bowl ever." Starting with the Run the Road to the Super Bowl 10K, 5K Run on January 10, to the Metallica and Cage The Elephant concert the night before the big day, events will be hosted to entertain all. This makes me think of football and football concussion. Are we going to see an aggressive physical game? Hard hitting and “near” fights? Will the referees demand and enforce “sportsmanship” or, since it is the last game of the season, “let the players play”? Let’s face it, football is a rough sport for “tough men”. Otherwise, why would two players on the same team celebrate a good play by slamming their helmets together, if not to say, “I am tough” and to hear the crowd cheer? But, do they think about what a helmet to helmet impact does to their brain? Do they say to young kids playing football: “we are professionals, do not try this at home?” Probably not. Most likely, they do not even think about, or know about it. After all, that is why they wear a helmet, and manufacturers of football helmets have done extensive testing to provide better safety using methodologies based on scientific research. In automotive racing we all love the horrendous accidents where the driver walks away. In racing, the danger is a little more obvious. In football, the danger is almost invisible. 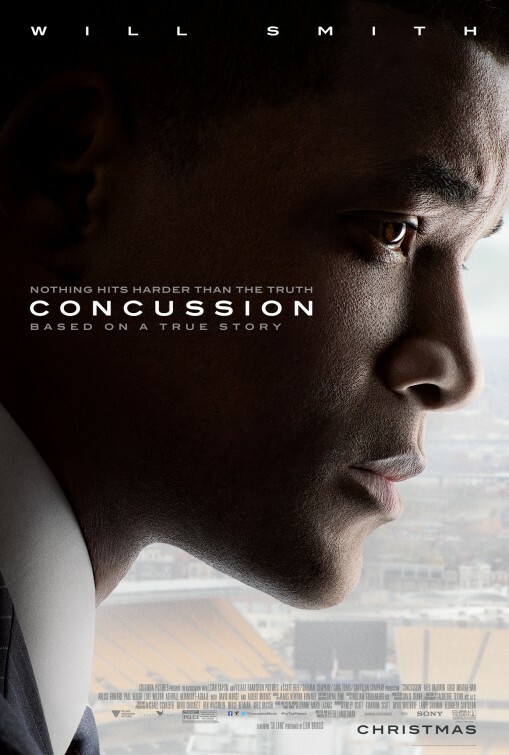 As you might have seen in the movie “Concussion”, mild Traumatic Brain Injury (TBI) and the resultant Chronic Traumatic Encephalopathy (CTE) sneaks up on athletes potentially years after the numerous bumps to the head that they experienced in practices and games. Yes, football players are generally treated as celebrities, treated well and paid handsomely, but do they need to be exposed to depression and other more serious consequences, much like our soldiers on tours of duty? In this day of technology magic, can we do a better job of protecting football players? They are already wearing helmets and mouth guards. Some of the helmets are instrumented to detect impacts that are large enough to bench a player. Is there more we can do? Yes, there is. We can eliminate impact caused concussion using simulation. The process of a head impact can be studied in detail using a model created directly from the player’s head with MRI/CAT scan technology as done by Simpleware Ltd. Using the true to reality model of the head in combination with powerful simulation tools that correctly calculate the results of the impact using first principle physics. With simulation the shock waves moving through the helmet, the skin, skull and through brain in a matter of a few milliseconds can be observed. The shock waves, like waves created in water with a stone reflecting on a wall, will bounce around inside the skull focusing in some spots as can be seen by stress contours. Reducing the magnitude of the shock waves below the level where Encephalopathy will result should be the goal of helmet design. The reduction can be accomplished by using modern shock absorbing materials for the pads inside the helmet, and creating an optimized inner liner that is custom fit to each player. This can be done using modern 3-D printing technology. Instrumented correctly, the liner can be replaced when it has been crushed to protect the player. Can this be done today? Almost! Watch this 6-minute video showing the simulation of helmet-to-helmet impact with a close to reality model of a real person’s head.